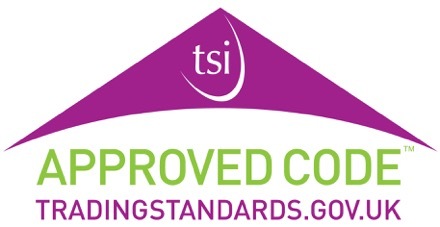 Fleetcare are an approved garage with the Department of Transport. The executive agency known as VOSA – The Vehicle and Operator Services Agency, has now been replaced by the Driver and Vehicle Standards Agency or DVSA as of March 2014. As a trusted service centre we know the importance of our clients vehicles to their businesses and are dedicated to looking after our customers to the highest standards. Our team of mechanics has undergone many hours of training to achieve the standards required to maintain and MOT customers vehicles. This training coupled with great management, means that we will deal with your vehicle in a timely and efficient manner, a must for the professional driver.Fleetcare offer fantastic value with rates that can’t be beaten. 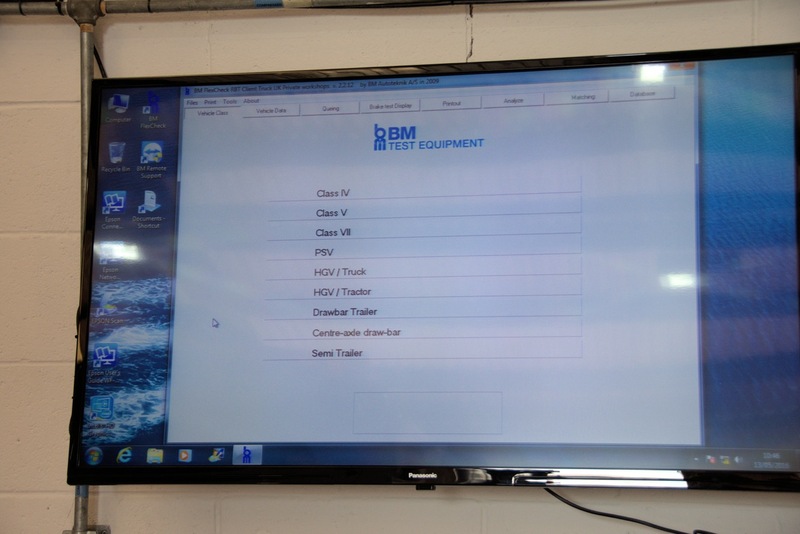 We welcome trade enquiries for the management of your fleet vehicles. 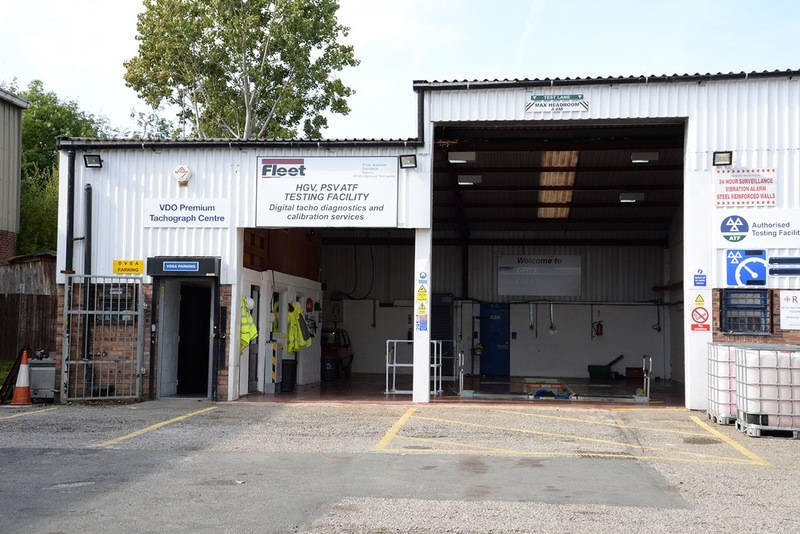 Fleetcare Maintenance opened their new HGV authorized testing facility (ATF) in Stockport in 2015. The works completed at the Conway Centre Reddish form part of their expansion plans, giving the successful garage a larger scope of services to provide to our commercial customers. The building and equipment is now fully approved by the DVSA (formerly VOSA) who rigorously check that everything meets their high standards. The DVSA team were pleased to give Fleetcare Maintenance their seal of approval. 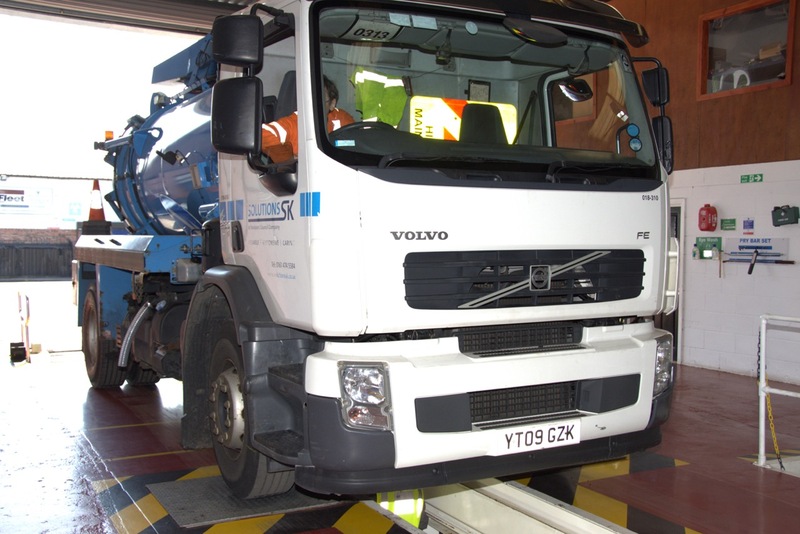 The investment of £150,000 into the new facilities consists of a vehicle MOT bay and inspection pit suitable for both HGV and PSV vehicles. Staff at Fleetcare have also undergone recent training to compliment the new facilities that also caters for tachograph calibration and repairs, making the truck facility the obvious choice for large commercial vehicles.Many of Fleetcare’s existing client base are commercial operators and so it made sense for our next area of growth to expand upon their provision for larger vehicles. They have an ongoing commitment to their customers to provide fantastic facilities using the latest in technology and equipment and customers will benefit from a high level of service and an efficient turn around, which is crucial for commercial operators. Garage Bookings are being taken regularly for HGV and PSV MOT. Tachograph calibrations and repairs will also be available subject to a confirmation booking.